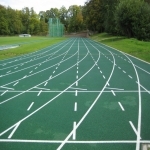 We are athletics equipment specialists for both recreational and professional use indoors and outdoors. Some of the equipment we supply include foam javelins, high jump landing mats and assorted kits for sports halls. These features are extremely popular with schools, colleges and local sports clubs. It’s vital for these organisations to have things like this as they can help to develop healthy lifestyles and activity within small children. 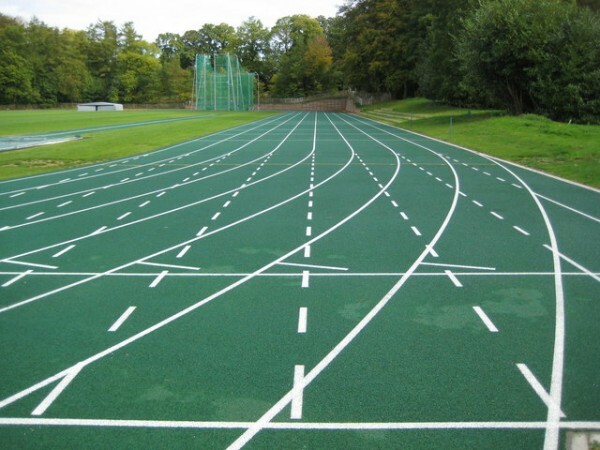 Our company offers a wide range of several products and services that will help to achieve the ideal athletics facility for you. The most common service that we provide is the supply of specialist athletic equipment for use in various sporting activities. Our company works all over the country and all of the features that we have available may be supplied for leisure and competitive uses. 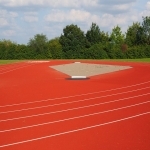 Long jumps are great for health and fitness, to find out about the cotruction of them, have a look at this page https://www.athleticsequipment.org.uk/long-jump/construction/ Please get in touch with us if you’d like to talk about costs for the different athletic equipment we have available. One of our experts will get back to you as soon as possible with some helpful advice. We’ll make sure schools closest to you get the most out of their finances by helping them stick within their budget. 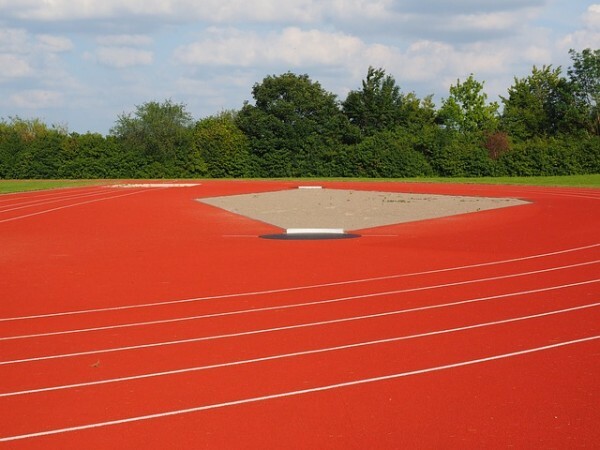 If you are unsure about what athletic equpiment to choose, our athletics equipment specialists can offer some advice about what would be best for you. For smaller recreational facilities, we would recommend having things like smaller sized landing mats, lightweight javelins and mixed sets which include a variety of features. By doing this you can save money if the products are just going to be used for practise lessons or by younger children as you won’t need the full sized professional standard accessories. Depending on the performance standards you need, we provide a variety of sports hall kit products for use in nearby primary schools, secondary schools, colleges and professional clubs. If your facility is hosting competitive events at a high level, we have larger sized landing mats for events like high jump and pole vault. 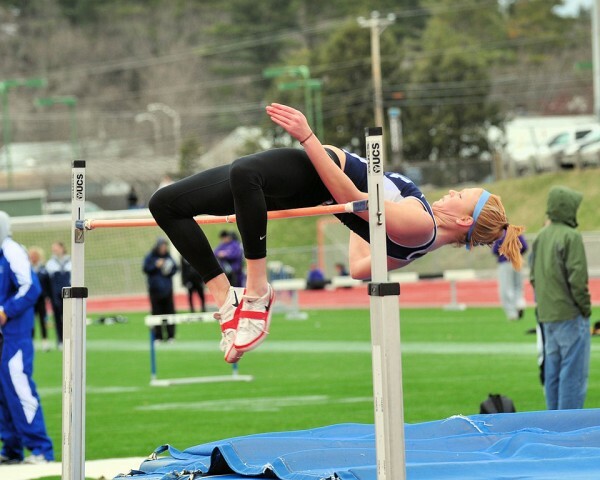 Other features like crossbars and measuring stands can also be supplied in different specifications from club level up to international competition standards. However if you are just going to be using the athletics equipment for recreational activities or school PE lessons, we provide smaller alternatives which might be more cost effective for you. 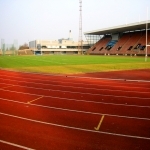 Many schools have sports halls in which they are kitted out with loads of different features so that children can take part in a choice of activities. 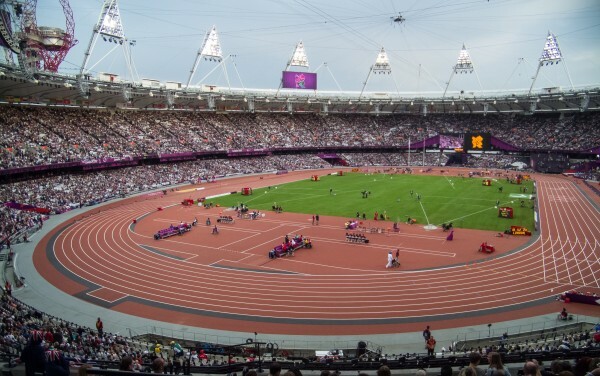 As specialist athletics equipment suppliers in your surrounding area, we can offer both individual products and complete sets which contain a number of items. For example you could choose a throwing kit which includes foam javelins, discuses, shots, hammers and floor targets. 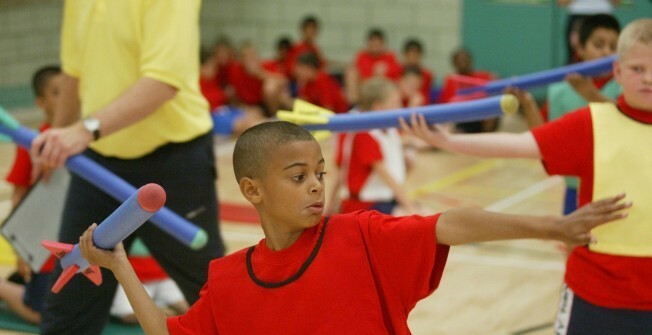 for more information about javelin, have a look at this page https://www.athleticsequipment.org.uk/throwing/javelin/ This would then enable your students to practise throwing skills in different activities during lessons or extracurricular clubs. 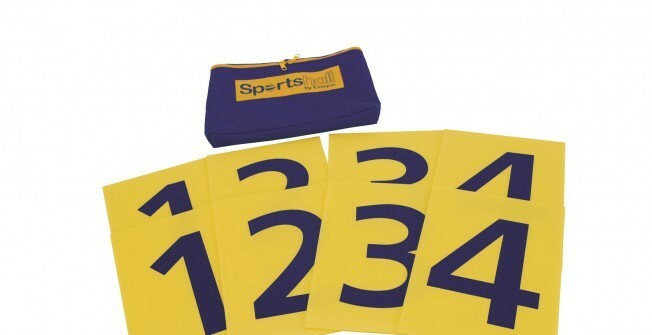 If you’d like a sportshall kit with a complete range of features for lots of games, we offer a choice of upgrade kits. These contain things like, balance beams, target throws, long jump scales, hi steppers, speed bounces and loads more. 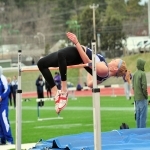 As specialists, we have a variety of games and equipment for you to choose from for a high jump, long jump or any other athletic activity. Get in touch with us today if you would like to find out more. 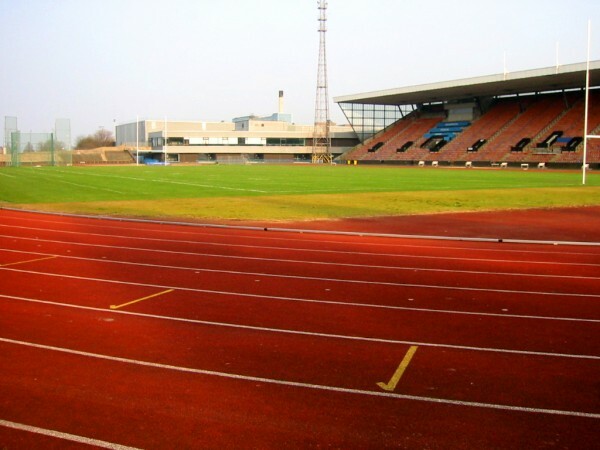 Athletics offers a number of sports and activities which children can get involved in from a young age. This is perfect for promoting healthy and active lifestyles, especially if the kids are able to use good quality facilities to develop their skills. 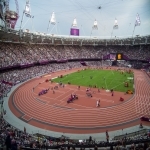 To find out more about the athletics equipment for schools as well as assorted packs we provide for athletics and sportshalls please contact our specialists today by completing our quick form. We will come back to you to discuss the prices and advise you on what would be the best products for your particular facility, so don’t hesitate to get in touch.